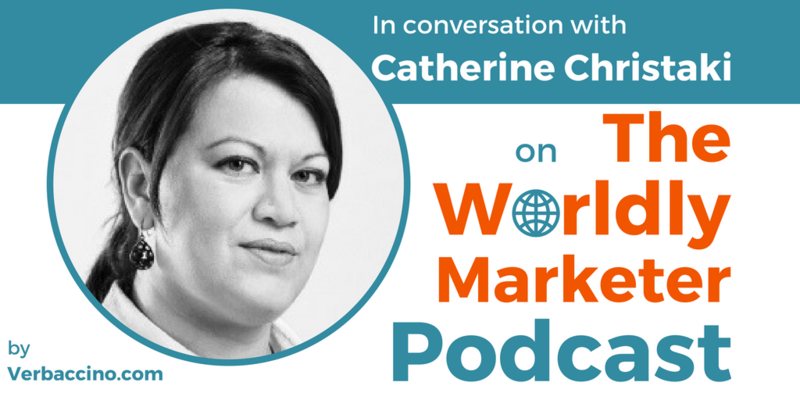 Catherine Christaki helps businesses around the world reach out to Greek customers and markets by offering Greek translation and localization services. She has been a full-time translator since 2001, and is a partner at Lingua Greca Translations, which she co-founded in 2012. Her specializations include medical and technical texts, as well as IT, and she has been the lead Greek translator for Apple since 2011. Among Catherine’s many achievements, you’ll find the Greek version of a popular guide for translation buyers called Translation: Getting it Right. She also writes a popular blog called Adventures in Technical Translation, and she regularly talks about social media and blogging for translators in interviews and at conferences. Catherine is very active on social media, especially on Twitter, and has been voted among the “Top 25 Language Twitterers” 6 years in a row.